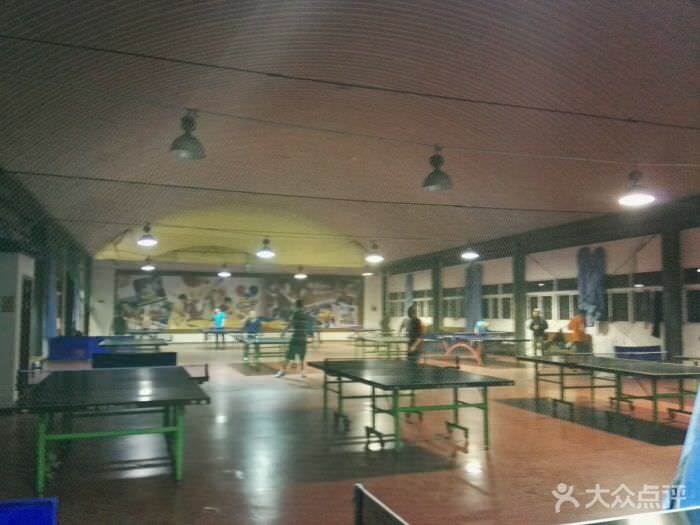 Anyone know of any table tennis courts in Kunming? Where do you think you are, in China? Nevermind. Ha.Ha. Basketball is ok, but there are way too many basketball courts out there. If i were king, i would remove some of those basketball courts and put more ping pong tables out there. What the world needs now is more ping pong. And then the hordes of Kobe Bryant wannabes would want my head on a silver platter. I believe they're worshiping Chef Harden and Curry these days. Giggi, you ever been to that place? We tried on Monday and it seemed like it was just for Chinese kids? My Chinese isn't strong though so maybe it was just the wrong day? No, sorry... you could also try to go to cloudland hostel, they have a table there.